What is the Greek word μεριμναο translated “worry” in Matthew 6:25? Used in the NT 19 times. Matthew 6:25 – life, what we eat, drink or put on. Luke 12:26 – other matters! What is the context in Matthew 10:19 and Luke 12:11? Persecution, being in front of a court to defend yourself or your faith. Is this a different kind of worry than that prohibited in Matthew 6:25? The worry in Matt. 6:25 is about basic needs – this worry distracts us from the Lord. The worry in Matt. 10:19 and Luke 12:11 is directed towards the Lord, about saying the wrong thing that may get us into trouble or might not glorify Him. However both are similar in that they show a lack of trust in God to provide. What stands in contrast to Martha’s worry (Luke 10:41)? Mary’s listening to the Lord. How does this contrast help to define Martha’s worry? 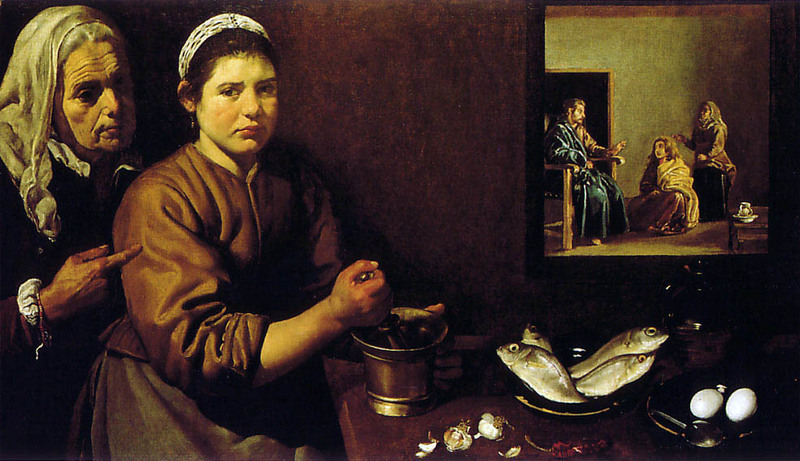 Martha’s worry then becomes a lack of listening to God, being distracted from what really matters by constant activity. In 1 Cor. 7 Paul uses the word 4 times. Describe the context of this usage. This time the word is again used in the context of being distracted from the Lord, this time by a spouse. What do the contexts of 1 Corinthians 12:25 and Philippians 2:20 have in common? They use the word in a different sense from the other verses, i.e. in the sense of care or concern for another person rather than worry about ourselves. What kind of worry is Paul describing in Philippians 4:6? Being anxious or of an anxious mind. A great reminder, Brendan, thanks. I have failed badly!